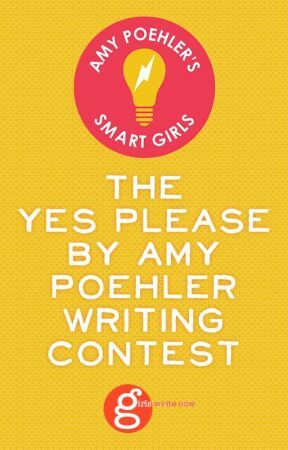 AMY POEHLER is an actor, writer, director and producer. She is a founding member of the comedy troupe Upright Citizens Brigade and a former cast member on Saturday Night Live. 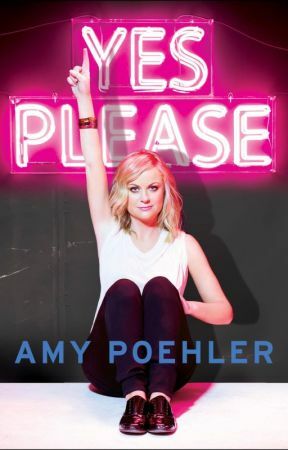 She currently stars on the Emmy-nominated NBC comedy series Parks and Recreation. Her portrayal of Leslie Knope earned her a 2014 Golden Globe award. Poehler also recently returned as the co-host for the 71st Golden Globe Awards to much critical acclaim. Yes Please Contest Grand Prize Winner! Yes Please Contest Twitter Winner!